Lorna carefully places the cleaned seed to the tray on the automatic seedling machine. Individual seeds are then picked up by a needle, before being planted into tiny punnet trays. … before adding it to the bakers trolley and wrapping it in plastic to keep the moisture in. Michael picks up the full trolleys to relocate the seedlings to a room – kept at a lovely 24 degrees. 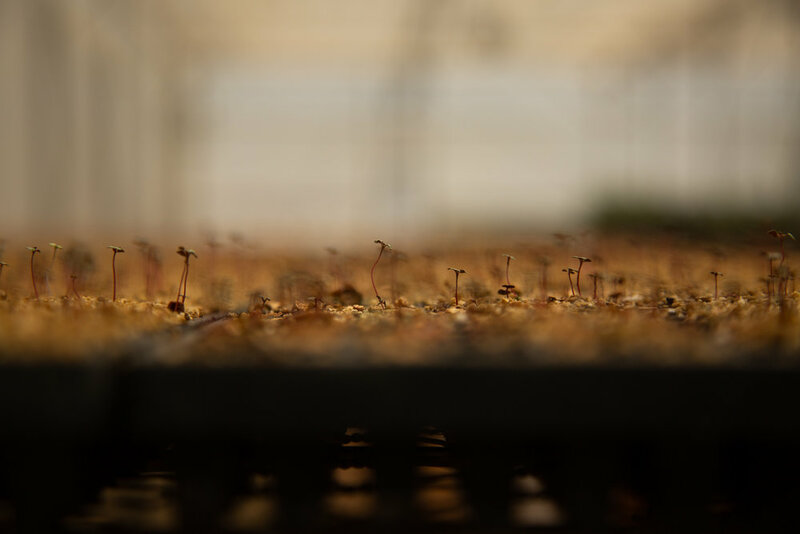 The seedlings are under constant light and in a climate controlled environment which triggers germination simultaneously so that all the seedlings 'pop up' on the same day. This makes for a nice even crop. Once the seedlings have reached a certain point, they are transferred to our greenhouse to grow on and develop a sturdy root system so they can be plugged into a bigger container. 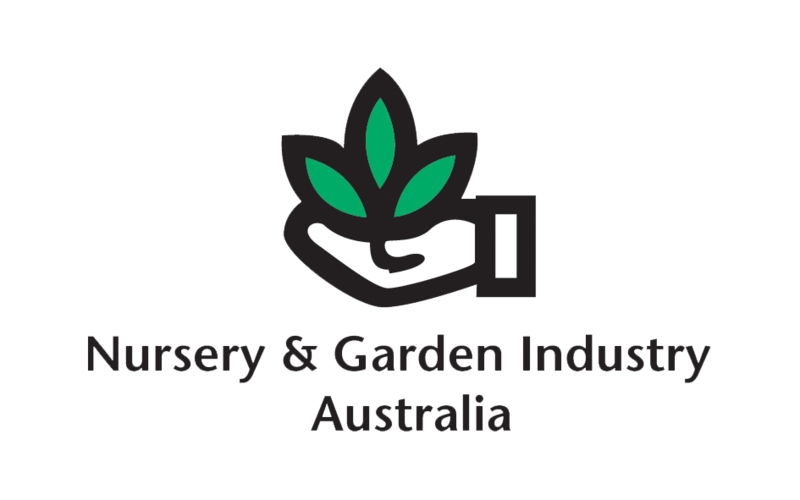 It’s been a hot, busy January at Monaro Native Tree Nursery. Our staff have been motoring through big orders – these photos show the process of machine pricking a large order of Eucalyptus Polyanthemos, part of an order for 190,000 eucalypts and acacias being planted in the autumn near Omeo. Using this machine means we can sow large quantities of seedlings in a short space of time (70,000 per day.) Please click on the above gallery to see the full process. MNTN can supply a wide range of native and exotic plants and trees to order. To find out more about how we can help, please contact us.